Energy’s C-bushings for Ford trucks are a firmer durometer than O.E.M. rubber ones. They maintain proper caster alignment during all adverse conditions. Three degree styles are available to accommodate various vehicle lift configurations. 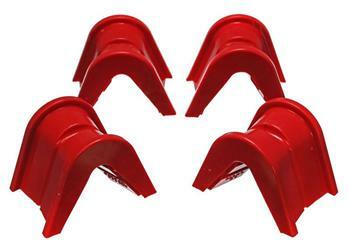 They are available in 2, 4 and 7 degree positive caster (for stock and two height altered suspension configurations).